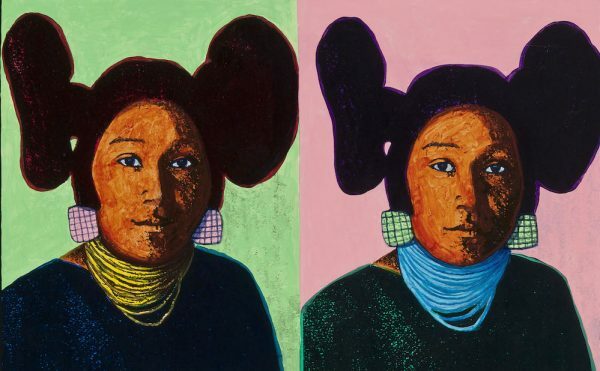 The Frick Collection is adding an impressive cache of metal portraits to its collections. 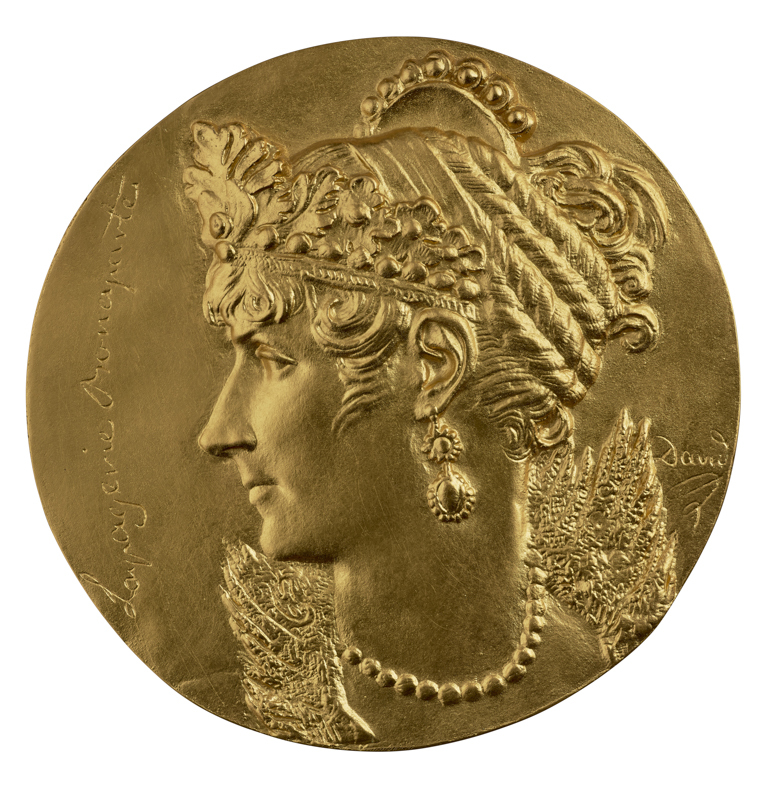 On Friday, the New York museum announced the promised gift of the Stephen K. and Janie Woo Scher Collection, calling it the “the world’s greatest medals collection in private hands,” which will start with an initial gift of 450 medals. Like the Limoges enamels at the Frick, which show the visual expression of the French Renaissance in miniature, these small-scale artworks have often been overlooked by museums, but the institution hopes to give them more attention in the context of portraiture. 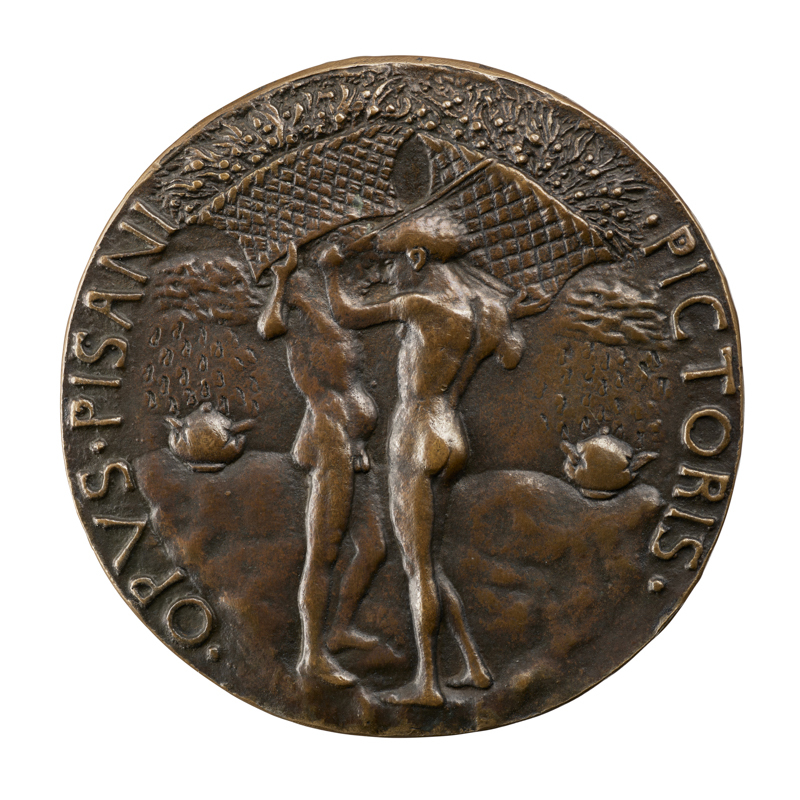 A May 2017 exhibition will feature some of these medals, and will be joined by a publication exploring their significance. 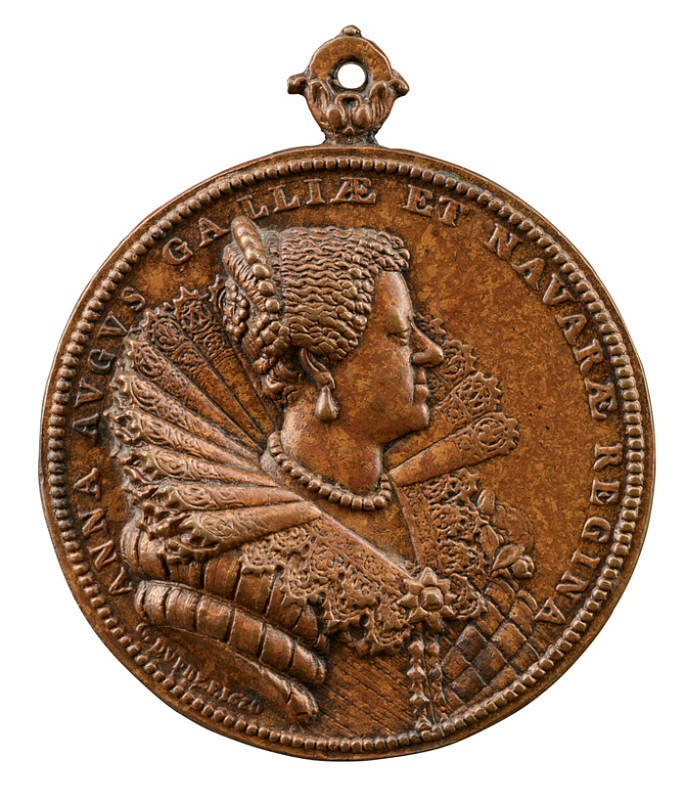 Medals from the Scher collection were previously exhibited at the Frick in The Currency of Fame: Portrait Medals of the Renaissance in 1994 and The Proud Republic: Dutch Medals of the Golden Age in 1997, but this will be their first major exhibition in recent memory. Medals’ currency may be on the rise. 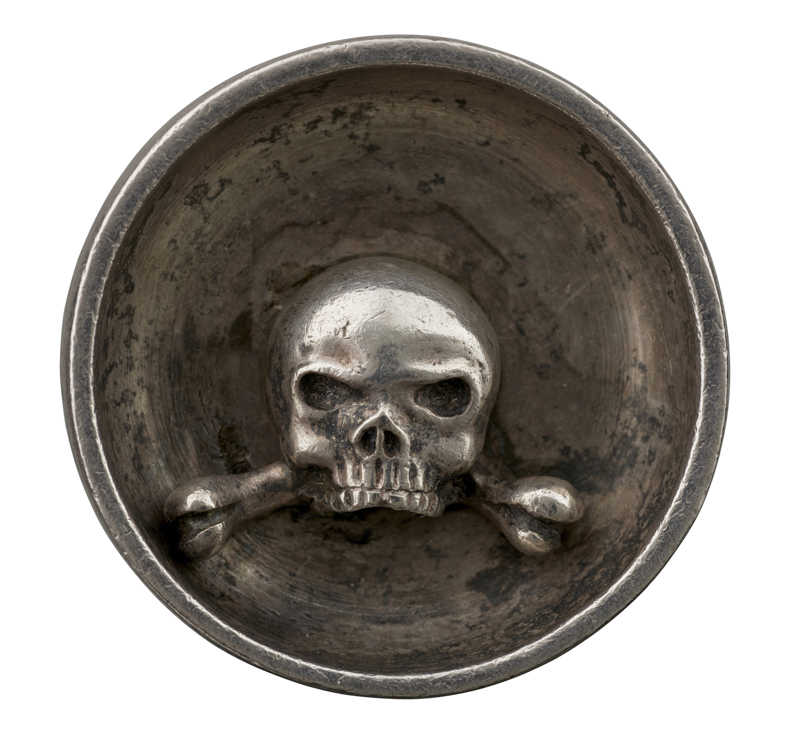 Last year the British Museum in London had a surprisingly engaging small exhibition called Triumph and Disaster: Medals of the Sun King, which explored how Louis XIV used medals as a sort of propaganda campaign throughout the 70 years of his reign, promoting the image he wanted through the solidity of metal. 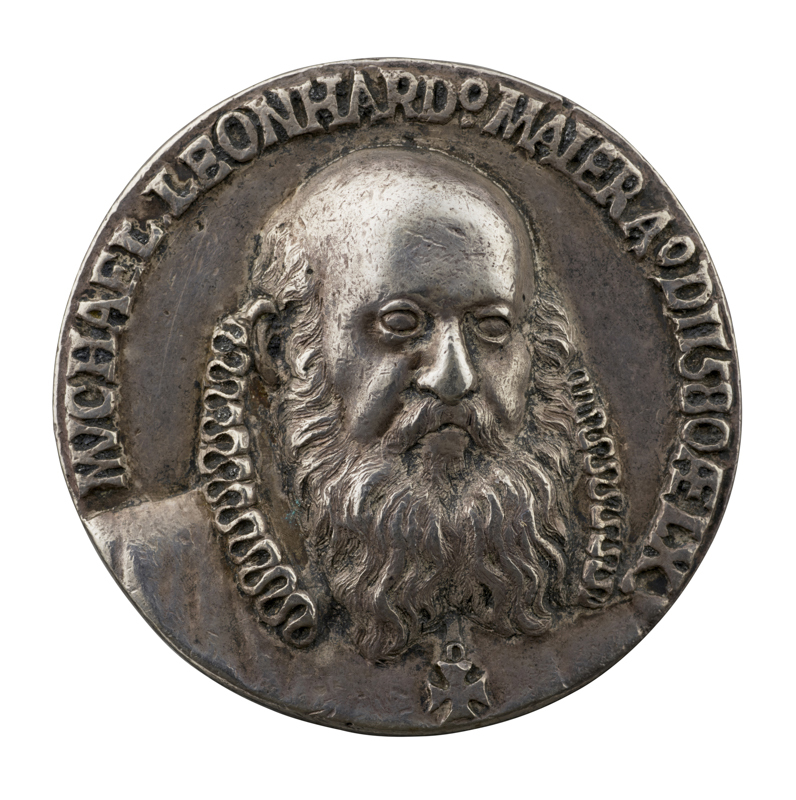 (A 1723 publication he commissioned on his medallic history even showed Father Time being smashed by the book’s weight). 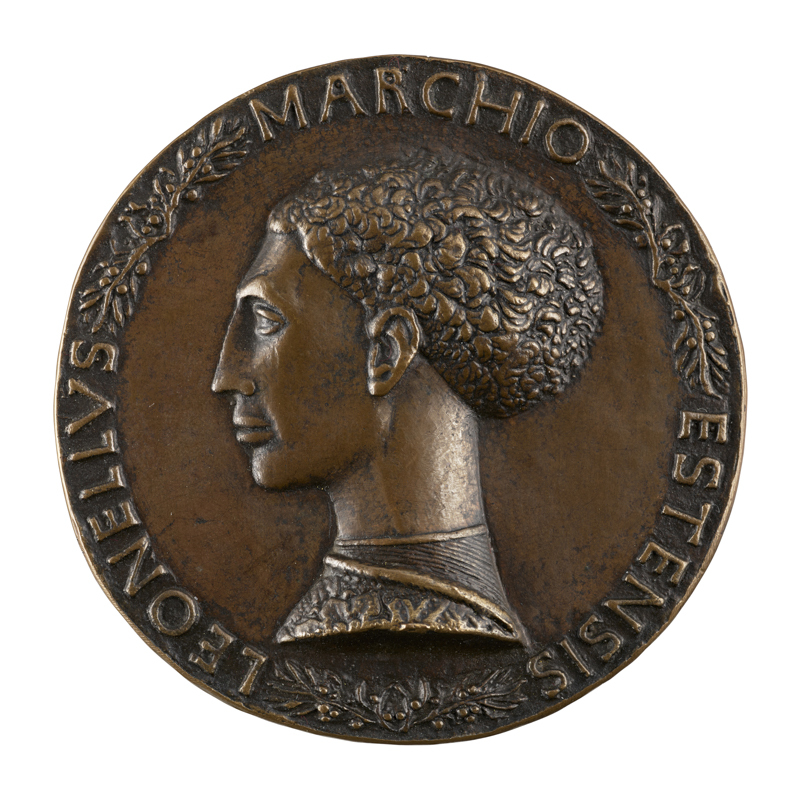 The metal portraits are, by the nature of their low-relief design, not as detailed as, say, a painting, but they were a significant part of visual culture, especially from the 15th to 19th century in Europe. 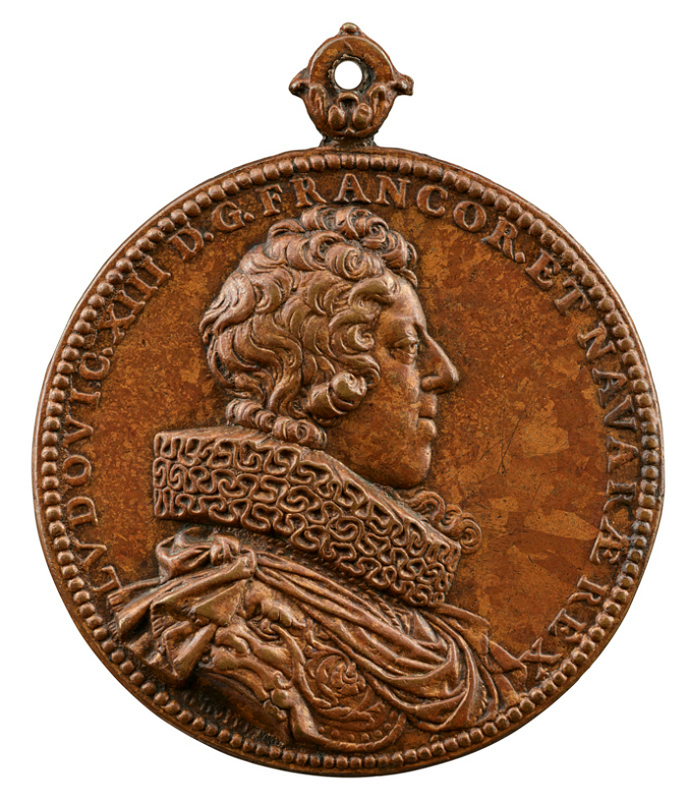 For example, 17th-century silver medals from the Netherlands contrast sharply with portraits of the Dutch “Golden Age,” while 19th-century medals — created during the art form’s revival in the Napoleonic era — are comparable to other portraits from the Empire.